Due to the marshy nature of the soil, permanent roads are not to be found in the delta. 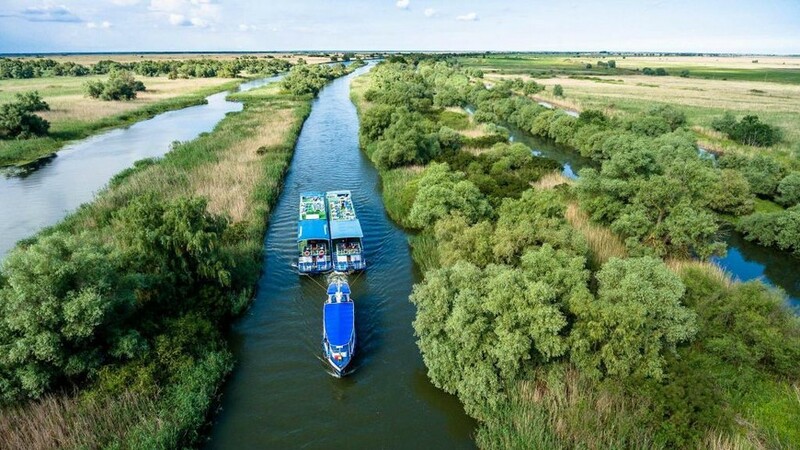 In order to explore the branches and canals, the only real options are passenger ships or smaller boats. Prices of course vary depending on the company and destination, however most of these companies which offer trips and tours can be found online. It should be noted that regardless of destination, most trips start from the town of Tulcea, located near to where the Danube forks in three.